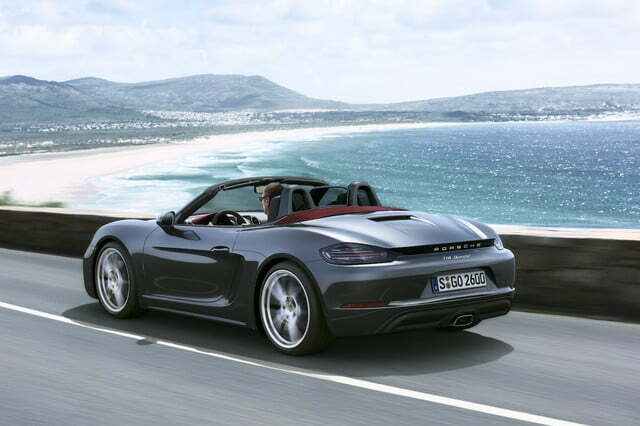 It’s been two decades since Porsche first introduced its entry level roadster, and now the German automaker is making a series of significant changes to its mid-engined model. 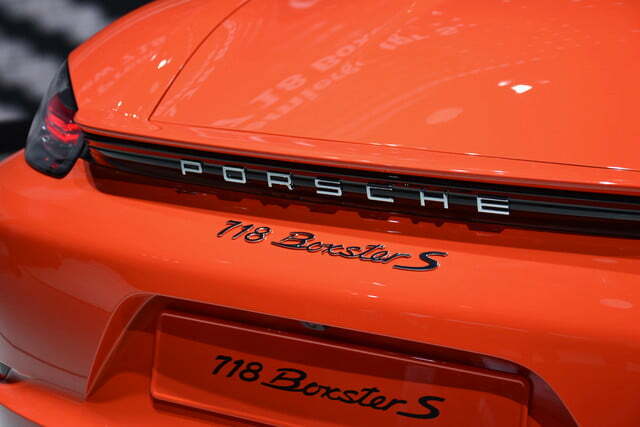 The first thing would-be buyers will notice is that the Boxster’s name will now be the 718 Boxster, harkening back to the race-bred sports car that roamed global circuits in the late 1950’s and early 1960’s. 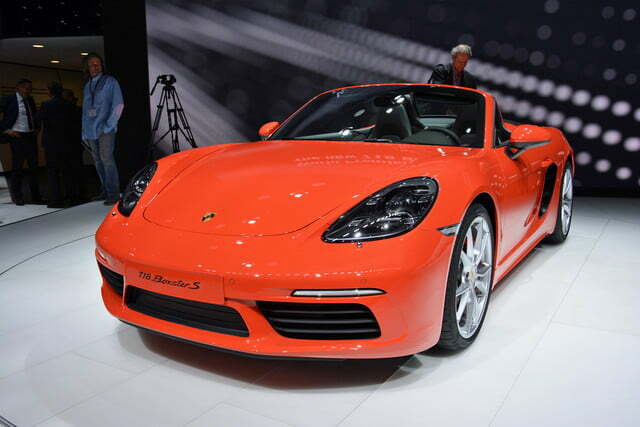 Like the 718 Boxster’s spiritual ancestor, the reborn model will come equipped with a flat four-cylinder engine. 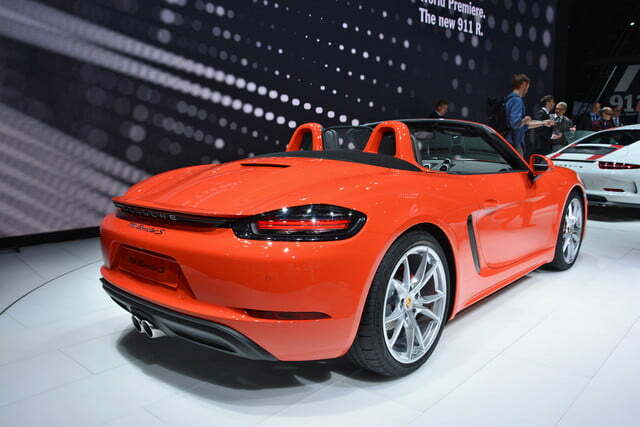 However, 50+ years of engineering means the 718 Boxster will be working with quite a bit more power, due in large part to forced induction. 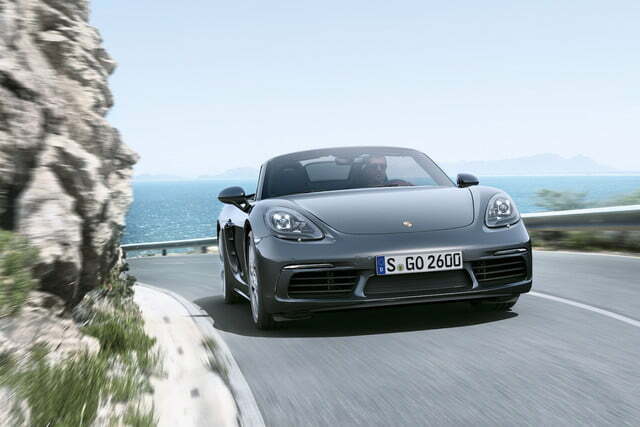 Of course fans of the naturally-aspirated flat six engine will bemoan its absence, but look for the Cayman GT4 and Boxster Spyder to retain the iconic powertrain. 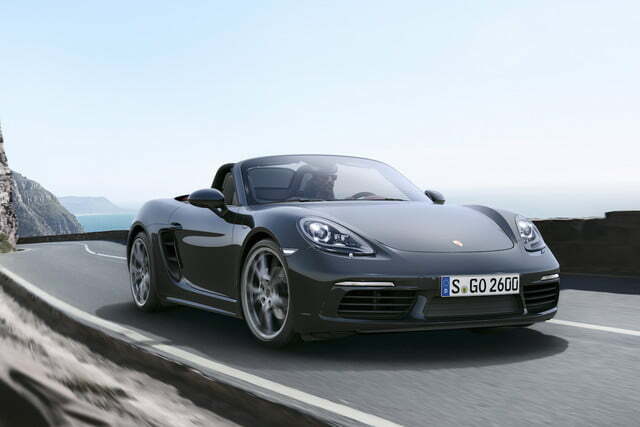 This translates to the base model 718 Boxster developing 300 horsepower and 280 pound-feet of torque from its 2.0-liter turbocharged motor while the spicier 718 Boxster S bumps displacement another 0.5-liter for 350 horses and 309 lb-ft. of torque. 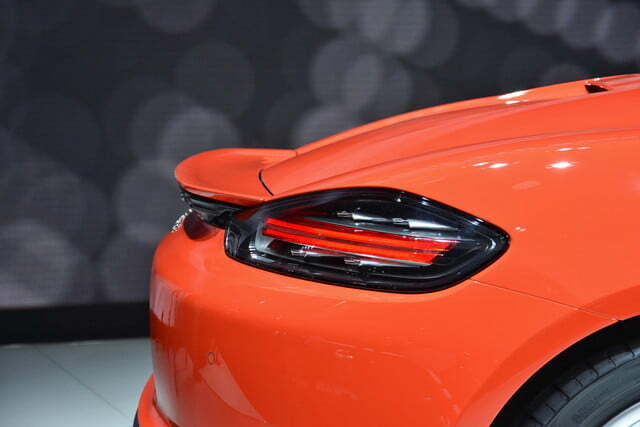 The “S” also uses variable turbine geometry for more efficient power. 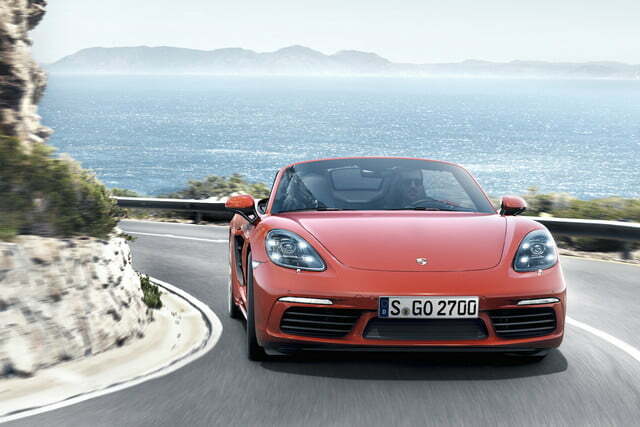 Both 718’s gain 35 hp over their predecessors and are 14 percent more fuel efficient. 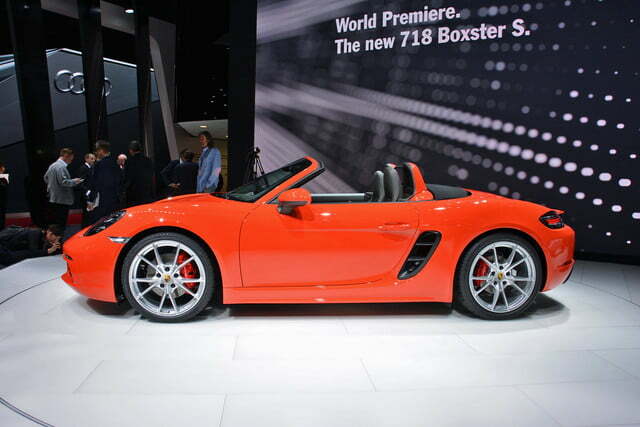 Though the new Boxsters look like mirror images of the most recent model year roadsters, Porsche assures us that “every body part except for the luggage compartment lids, the windshield, and the convertible top has been changed.” Inside, the dash has also been given an update and the infotainment system, Porsche Communication Management, has been refreshed. 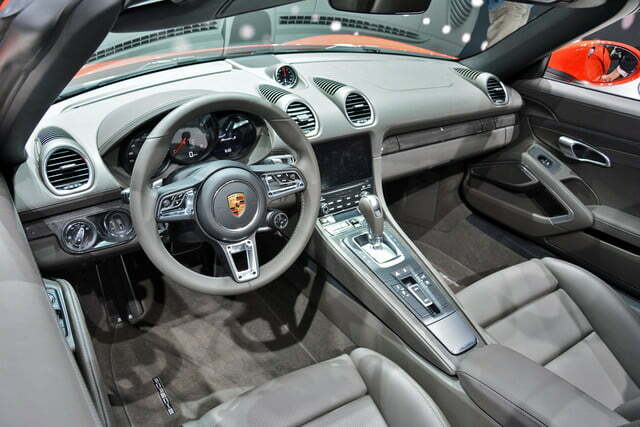 Enthusiasts will be pleased to hear that both vehicles still come standard with a six-speed manual transmission, but the real performance gains come when you check the PDK double-clutch transmission box. 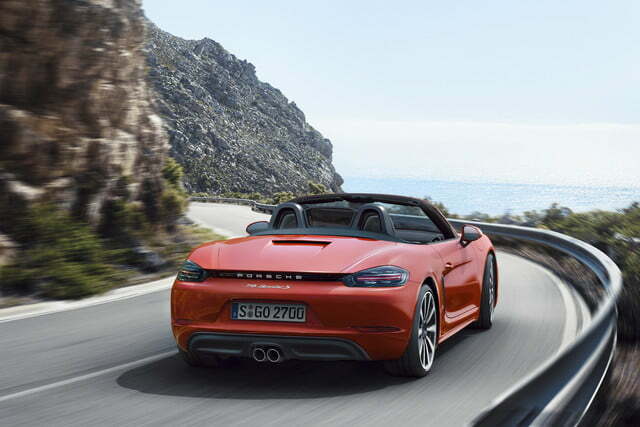 0-to-60 mph takes just 4.0 seconds for the 718 Boxster S when equipped with the PDK gearbox (an improvement of 0.5 seconds) and top speed rises to 177 mph. 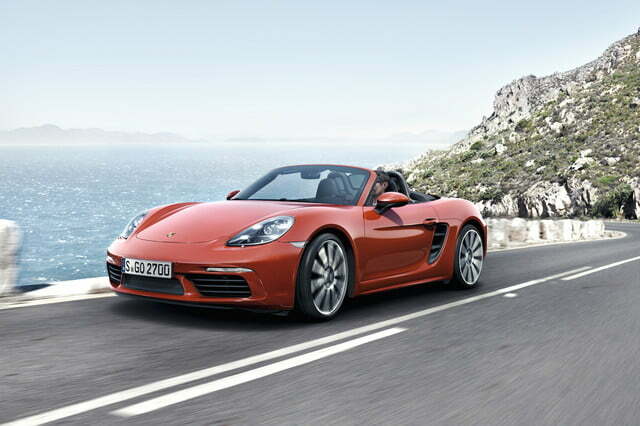 The base 718 Boxster accomplishes the same feat in 4.5 seconds and tops out at 170 mph. 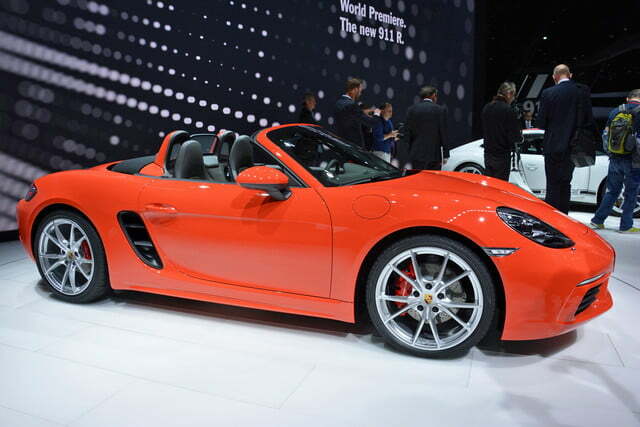 As handling goes, Porsche has spent a good deal of time re-sorting the Boxster’s suspension, steering, and chassis. 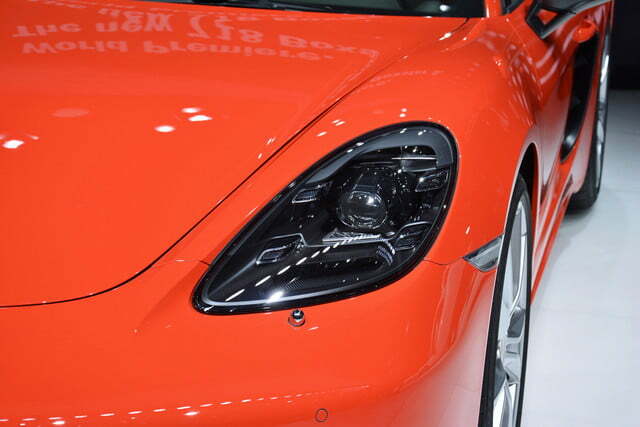 The automaker claims the car’s electric steering system is 10 percent more direct (though we are left to wonder how this was measured). 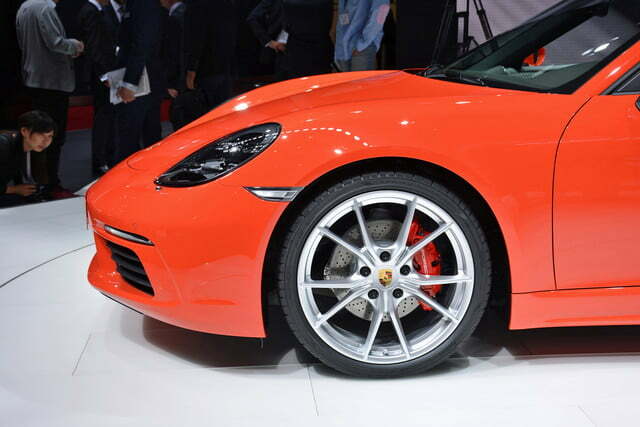 Porsche’s Active Suspension Management (PASM) will lower the car’s ride height 10mm, and its PASM Sport Suspension can be optioned for a 20mm lower stance. 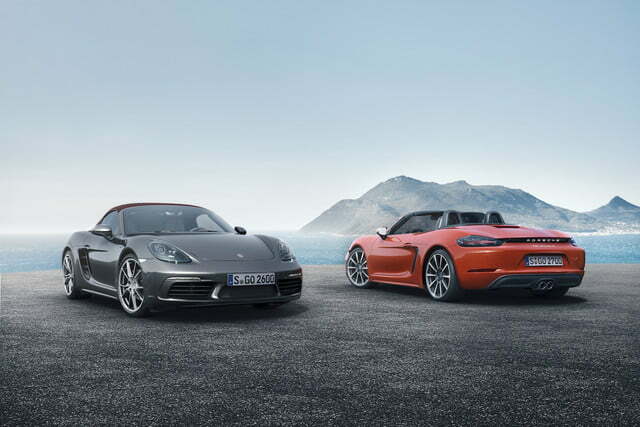 For on-the-fly suspension adjustments, Porsche offers its Sport Chrono Package with three driving models: Normal, Sport, and Sport Plus. 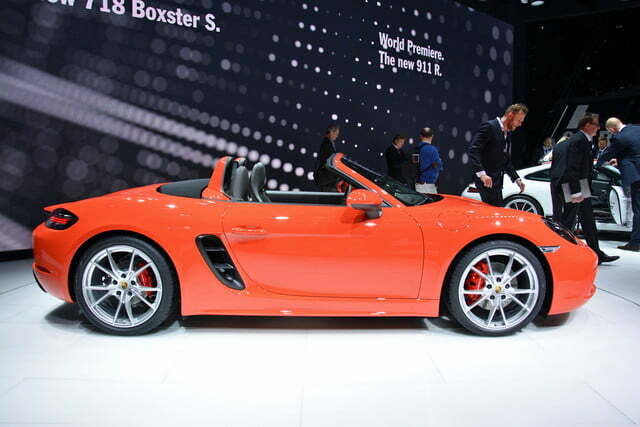 When the 718 Boxster/S goes on sale in June of this year, the base model will start at $56,000 while the ‘S’ will check in at $68,400 (both prices exclude a $1,050 destination charge).